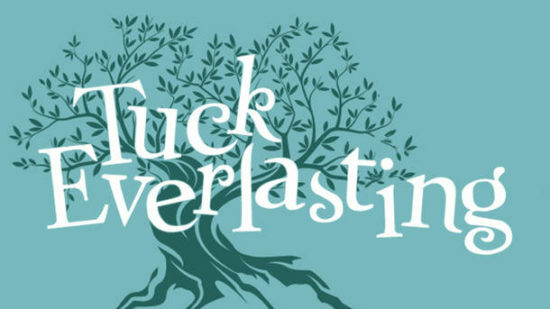 Enjoy a theater performance with your kids with comp or half-price tickets to Tuck Everlasting! Full price tickets to performances at the Howard Conn Fine Arts Center are normally $15, but right now you can get them for either comp or $7.50 tickets via Goldstar, depending on the day and time. Tickets are available for select shows in May 2019. Comp tickets are limited and have a $4.75 service fee, and half-price tickets have a $3.50 service fee (so $10.50 total). If you could live forever, would you? Based on the best-selling novel by Natalie Babbitt, Tuck Everlasting finds the free-spirited Winnie Foster searching for adventure in the 1890s. She discovers the Tucks, a close-knit family that has discovered the secret to everlasting life. Kidnapped and forced to live with these people from another century, Winnie is confronted with the reality of what it means to be immortal. This show — recommended for those in 3rd grade and up — can be enjoyed at the Howard Conn Fine Arts Center in Minneapolis.